NetSuite offers a single platform for CDCs that integrates fund raising, financials, CRM, program management, grant reporting and online donations, allowing you to spend more time in your community and less time solving technology problems. The Palo Alto Jewish Community Center is a vibrant hub and a major part of the Palo Alto community. 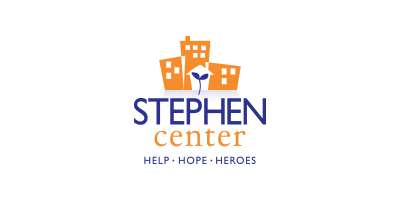 The Center uses NetSuite for a variety of needs. With a vast array of business enterprises, including a gym, cafe, preschool and a theater, the organizations need for a unified, flexible and customizable solution fit perfectly with NetSuite. 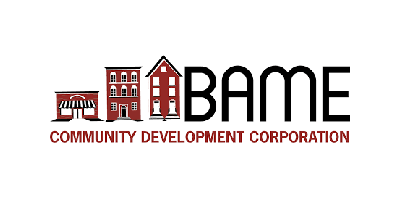 BAME Renaissance, Inc. (BAME CDC) is a community development corporation that is a federal tax exempt charitable organization under section 501(c)(3) of the Internal Revenue Code. 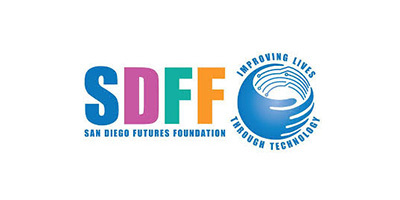 The organization was founded with a mission to “promote and provide an opportunity for all sectors of our community to work collaboratively toward the goal of strengthening residents and businesses in San Diego’s Logan Heights community. 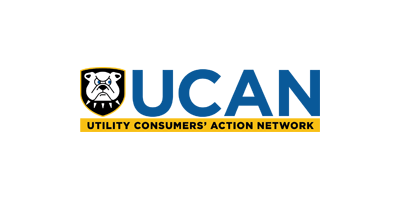 Since 1983, Utility Consumers’ Action Network (UCAN) has represented the interests of San Diego County utility ratepayers/customers. UCAN primarily focuses its efforts on the rates and services of San Diego Gas & Electric company (SDG&E), the City of San Diego Water Department (and other local water departments), cell phone carriers and cable companies Cox Communications and Time Warner. 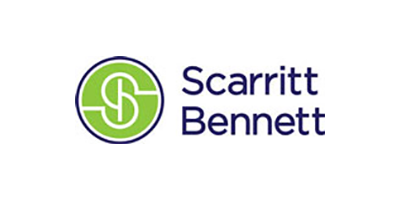 Scarritt Bennett Center is a nonprofit educational center and conference and special events venue located in the heart of Nashville, Tennessee. Drawing on a rich history of community engagement and social activism, Scarritt Bennett Center seeks to maintain an active role at the forefront of social justice issues, with particular emphasis on racial equality, women’s empowerment, intercultural understanding, and spiritual enrichment. 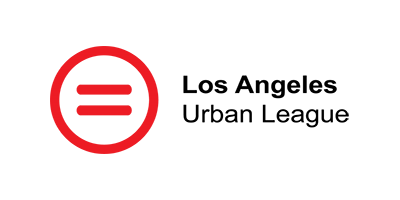 Since 1921, the Los Angeles Urban League (LAUL) has been at the forefront of the civil rights movement, identifying and addressing issues that are of concern to African Americans and other minorities in Los Angeles and throughout the state of California. As the premier organization in advancing equal opportunities through an innovative programmatic slate, their mission is to provide resources to aid individuals in the following areas: Workforce Development, Entrepreneurship and Business Development, Personal Development, Education and Youth Development. 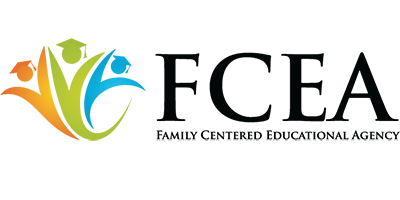 The Vermont Sustainable Jobs Fund provides business assistance, value chain facilitation, network development, and strategic planning in agriculture and food systems, forest products, waste management, renewable energy, and environmental technology. 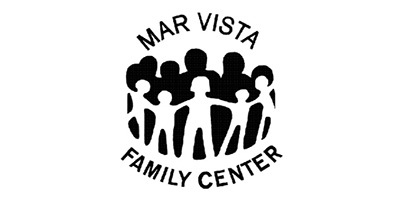 The Mar Vista Family Center (MVFC) operates on a sustainable and cooperative model through which families remain involved with the Center across generations from early childhood all the way through adulthood. Through its unique Shared Responsibility Curriculum Model, MVFC has helped transform a community once filled with urban gang violence and unsafe streets into a thriving, healthy community — and given its residents a safe space in which to learn, grow, and lead. The Richmond SPCA, founded in 1891, is a non-profit, no-kill humane organization dedicated to the principle that every life is precious. 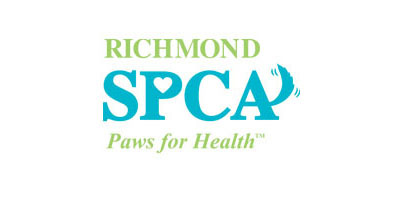 The Richmond SPCA is a national leader in humane care and education, having developed numerous lifesaving programs and services including those dedicated to adoption, rehabilitation, sterilization and education. The Furniture Trust is a 501(c) 3 nonprofit organization dedicated to providing alternative, sustainable solutions for the removal and reuse of unwanted/excess office furnishings. 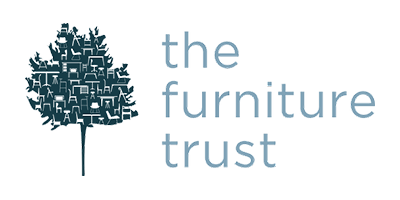 The Furniture Trust is comprised of elite industry professionals, each with over 15 years of experience who understand the complexity of furniture disposition. Together is a local, independent non-profit that was initially conceived in response to the tornado disaster in 1975 that struck the metropolitan area and left hundreds of families homeless, hungry and in great need. 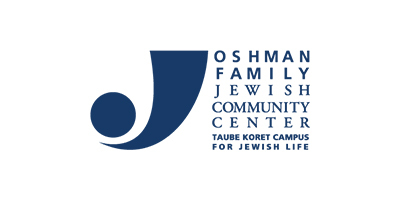 The leaders of several faith organizations organized the “Together” cooperative effort to meet the immediate needs of the hundreds of families that were struggling with the basic necessities of life: food, clothing, and shelter. However, they soon realized that thousands of families in Omaha need relief every day and opened the free services of Together to the community year round. This effort provided for ongoing human needs, primarily, the basic necessities of life: food and shelter. 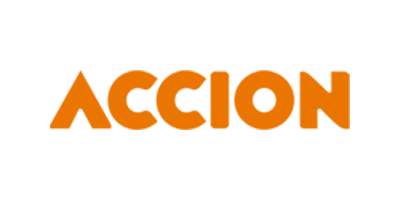 Accion is a nonprofit community lender dedicated to helping entrepreneurs generate income, build assets, create jobs and achieve financial success through business ownership. Their network serves small businesses in communities across the U.S. and is made up of four certified Community Development Financial Institutions (CDFIs). 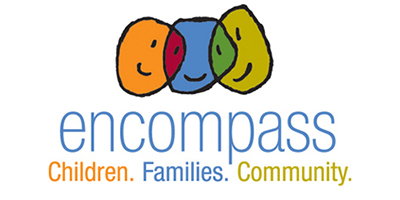 Encompass is an independent, non-profit organization that provides education and pediatric therapy programs. The Engine Room is a unique event venue located in historic downtown Monroe in part of the Monroe Cotton Mills that housed the engines that ran the mill machinery during its 90 years of operation. 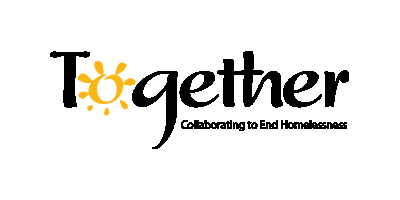 The mission of FCEA is to provide educational, community and economic development programs and services that address the needs of low-income residents and communities in Cook County. 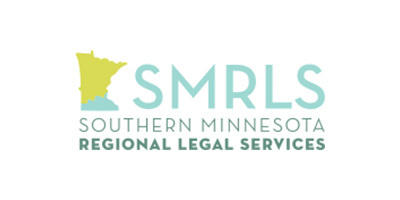 SMRLS, through a diverse, respectful and fair working environment, and legal assistance and community education activities, promotes and respects the dignity of low-income persons and seeks new and effective solutions to the critical and common legal problems of low-income persons which arise in a broad community context.